It’s our intent to make your build go as smoothly as possible. Our staff is built around finishing jobs and solving problems. We’ve spent 30 years working with builders, creating and exceeding high expectations. 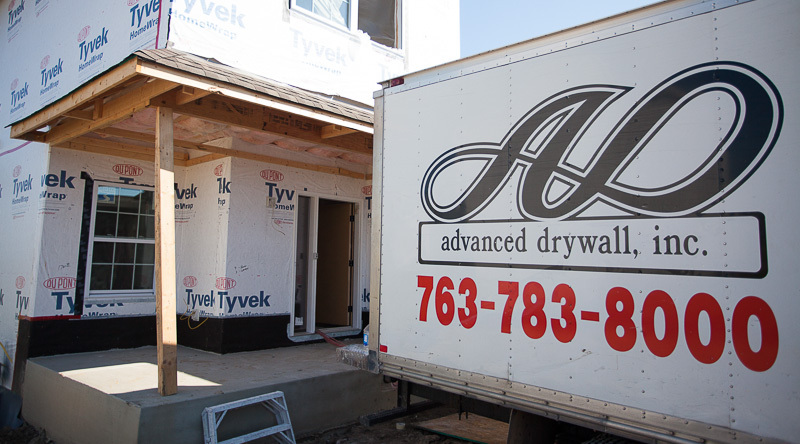 There are no compromises here – drywall is all we do. This is our focus. We stay up to date on new products and techniques. We have a full time field manager overseeing your jobs. Have a question, problem, or request? The guy answering your calls won’t have to put down his banjo to help you out. We employ a full time service rep. This means your customers get prompt responses to their concerns. We’ll never remind you how busy we are when your service requests come in. Fastest turnaround times in the industry, reliable service. Multiple crews for every stage of the process means we are set up to complete a lot of quality work, and fast.